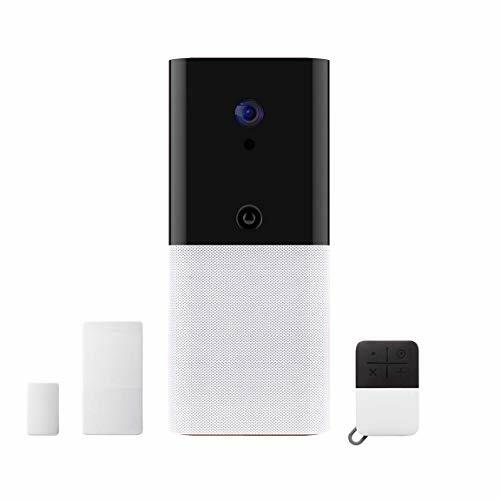 iota is an all-in-one home security and automation gateway that includes a built-in HD camera, and motion sensor, two-way voice communication, and robust smart home functionality. 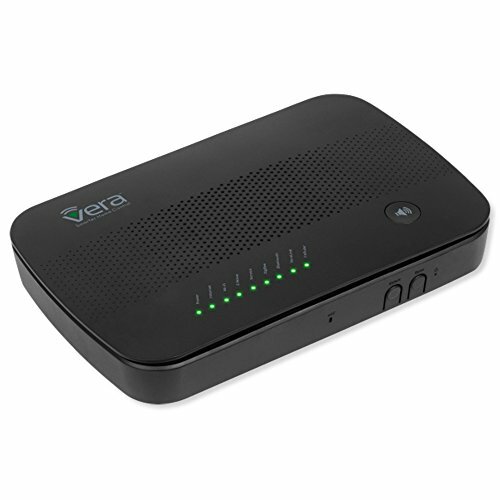 Featuring support for Z-Wave and ZigBee along with voice control via Amazon Alexa and Google Assistant, iota delivers a complete DIY security solution in one compact device while allowing you to place it anywhere in your home with Wi-Fi connectivity. Z-wave and Zigbee support allow you to build a connected, protected smart home. Professional-grade security that protects 24×7. iota is compatible with previous abode sensors and devices. 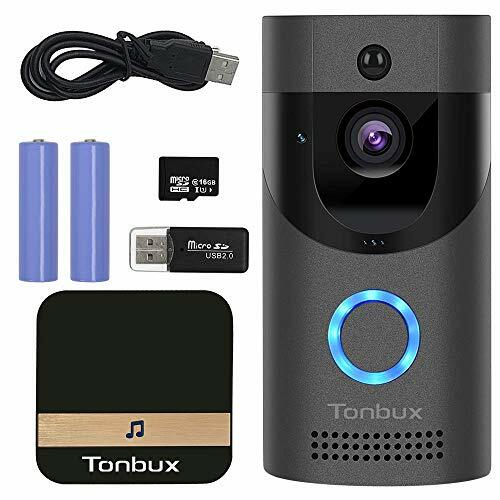 iota includes 1080p camera that securely streams and captures videos when you need them most. All-in-on Home Security… In HD. iota is an all-in-one home security gateway from abode and includes a built-in HD camera, motion sensor, and two-way voice communication. It also supports popular smart home technologies including Z-Wave and ZigBee and can be controlled via voice with Amazon Alexa and Google Assistant. Unlike our existing gateway, iota can connect to your home Wi-Fi network, allowing you to place it wherever you see fit. All in one compact device. 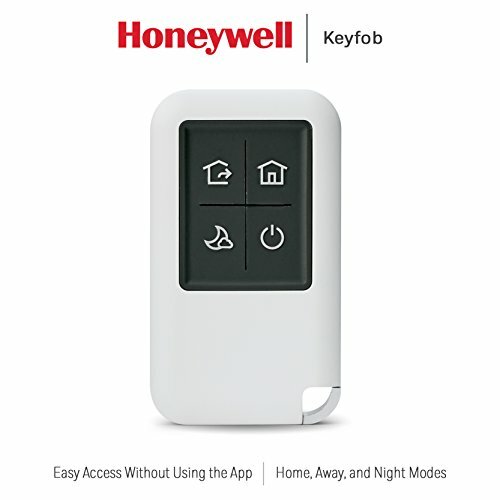 Use the included Key Fob to easily arm or disarm your abode system. The Key Fob is always ready to arm and disarm the system with ease. Hit the button before you enter your home or as you’re leaving to make sure that your home is always protected Protect the perimeter and keep unwanted people out. Our easy to install (with simple adhesive stick and peel) Mini Door/Window Sensor allows you to protect any door or window in your home. The sensor detects when doors and windows open or close and you’ll receive an immediate notification if something is out of the ordinary allowing you take action. Auto-Home & Auto-Away Abode automatically arms your alarm system when you leave your home and disables your alarm when you return home.